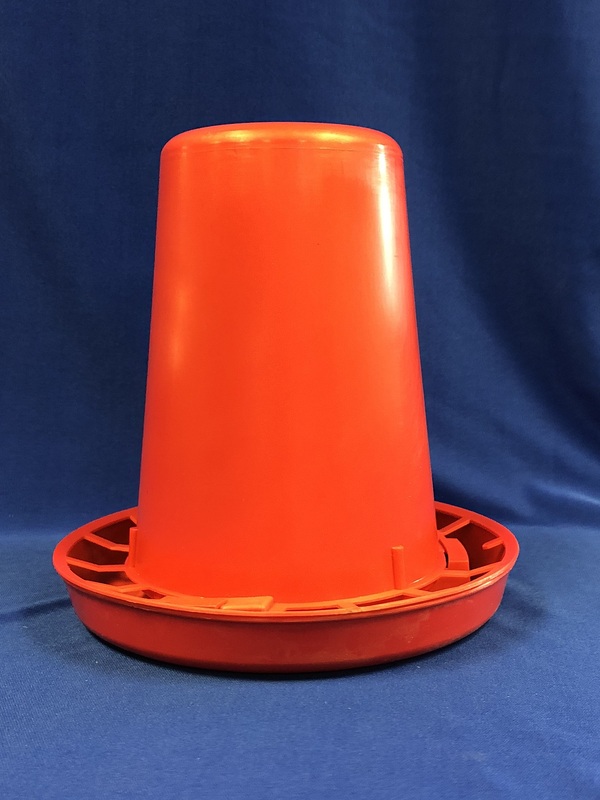 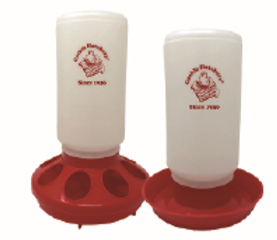 Chicken feeders for sale at Cackle Hatchery®! 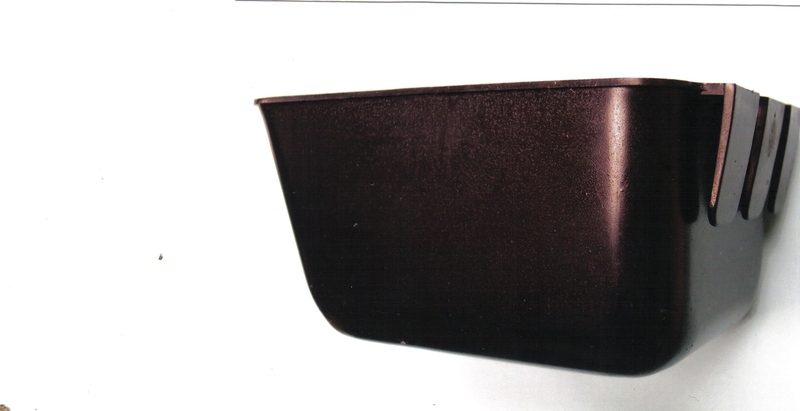 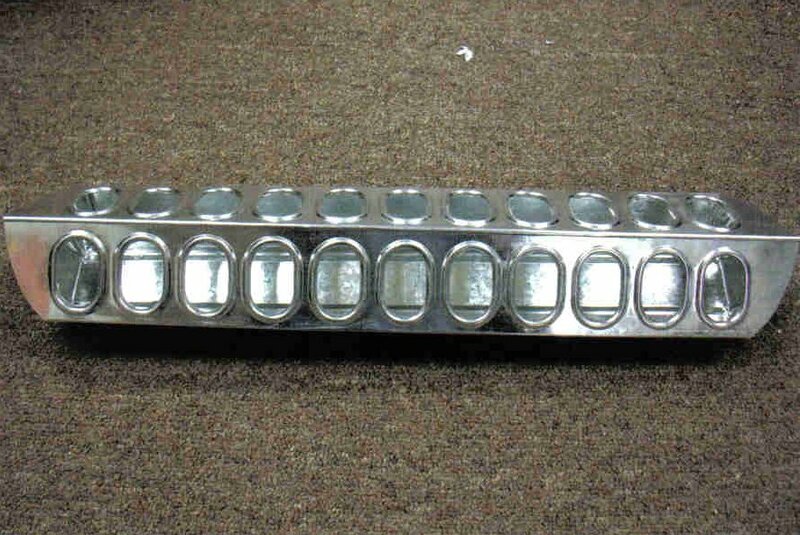 We have chicken feeders that are made of galvanized steel to PVC types. 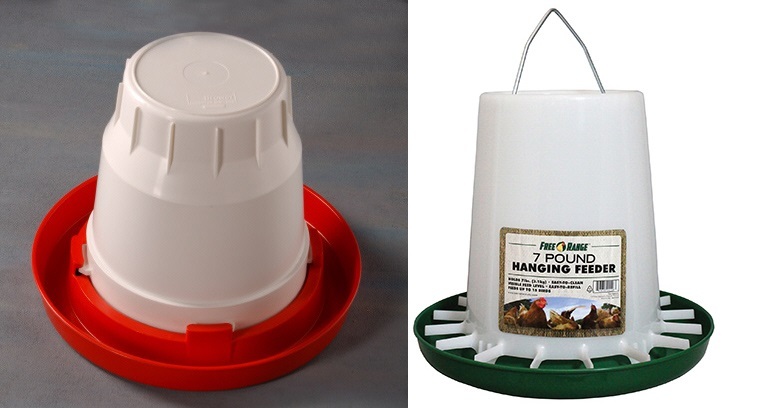 Chick feeders and grown chicken feeders that adjust as your chickens grow. 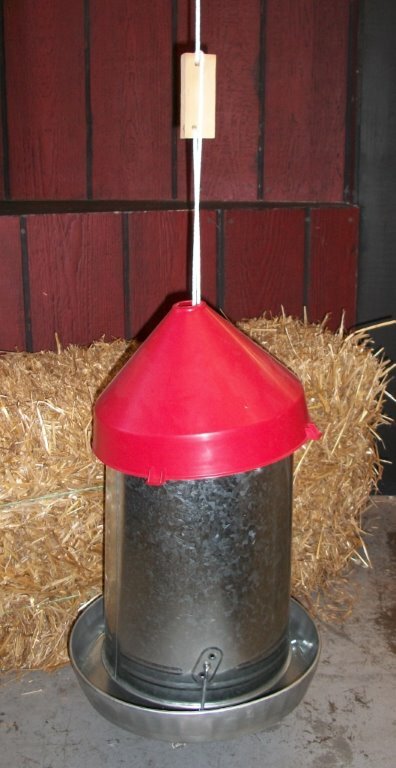 We have some diy or homemade and chicken feeder with automatic designs, weather resistant and up to 5 gallon feeders. 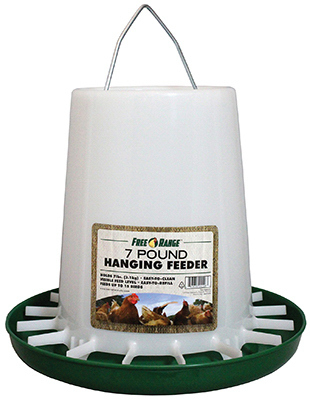 We even have a video of a great chicken feeder.